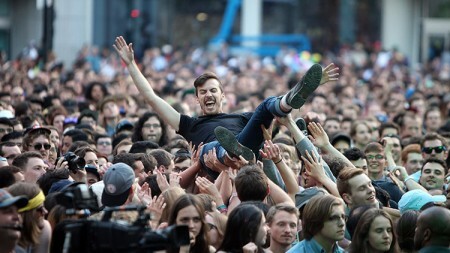 Band submissions for NXNE 2016 are now open and guess what? They’re free. We are pleased to invite musicians from around the world to submit to play NXNE 2016, our 22 year, free of charge. NXNE will not charge any submission fee and it is possible to use the Sonicbids band submission service free of charge as well. Sonicbids is inviting people to sign up for free for 30 days. If a band or musicians decide to stay with the service, they will be charged going forward but there is no obligation when you sign up. And Sonicbids is committed to reminding members when their free trail period is about to end so you can opt out if you wish. To submit to NXNE 2016, please click this link http://Sonicbids.com/NXNE2016 and follow the instructions there. Good luck. Celebrating 22 years as Toronto’s essential music and arts festival, NORTH BY NORTHEAST (NXNE), taking place June 15-19, 2016, is adding a major outdoor festival experience at the Port Lands, a new Interactive, Music and Gaming Conference at the Ted Rogers School of Management with location sponsor Ryerson University, and a new format for the NXNE Yonge-Dundas Square take-over to the 2016 Festival. On June 17-18, the Port Lands, located at Cherry and Commissioners Street, will be the home of a major festival hub that will reflect the spirit of NXNE. The ticketed “festival within a festival” will feature live music from discovery bands, artists on the cusp of glory, and stellar headliners creating the soundtrack to this immersive experience that will include art installations, a convoy of food trucks and you-had-to-be-there moments in a convenient location. In addition to the new two-day outdoor experience, NXNE will continue to program events in key Toronto clubs and venues, in partnership with Collective Concerts, such as Lee's Palace, The Mod Club, and Danforth Music Hall from June 15-19. 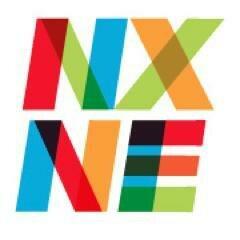 NXNE's Interactive, Music and Gaming Conference will focus on video gaming with a speaker series, industry panels and job fair focusing on technology, gaming, and how musicians can thrive in these industries. The Interactive and Gaming Conference will be held at Ryerson University, in collaboration with the Faculty of Communication and Design (FCAD), and will take place at the Ted Rogers School of Management, which overlooks Yonge-Dundas Square, where NXNE will extend the music-meets-video game element for live gaming opportunities and dynamic concerts. Ryerson University is renowned for fostering innovation and entrepreneurship in the creative industries through digital media and technology, which makes it the perfect home for NXNE's innovative conference. 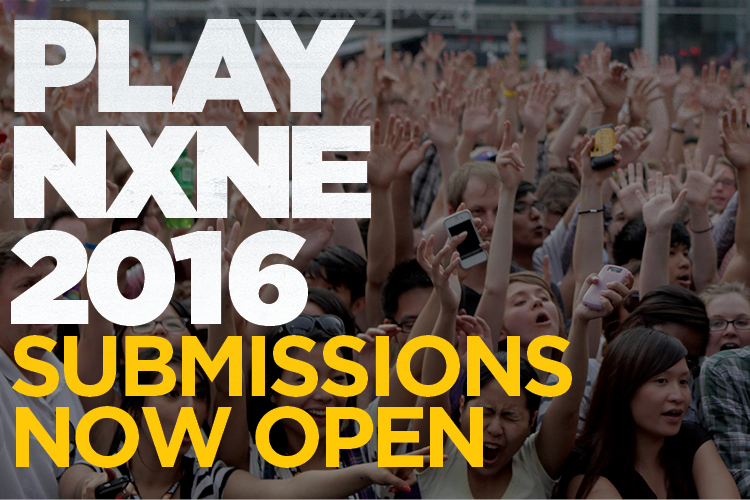 Band submissions for NXNE 2016 are open until April 14 and it’s free to apply! 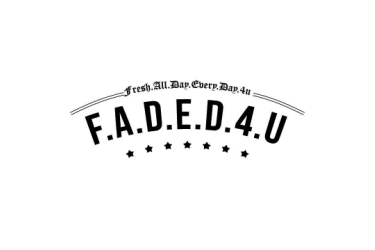 Bands of all genres are welcome to apply.